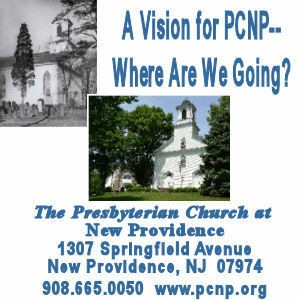 PCNP A Vision for PCNP--Where are we going? What is God's vision for the church? We need a clear understanding of what we stand for and who we are. The clarity of our convictions evolve into our vision. PCNP is Christ centered and people focused. others? What is our role in the world?